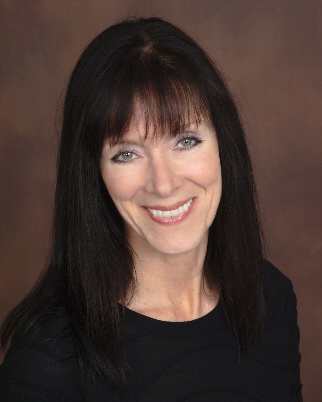 Cheryl Healey is the passionate and creative Founder of The Gift of You®. Her purpose is to help children of all ages remember the gift you are and what you bring to this world. Heredity and mistakes are not written in stone. Mindsets and lifestyles create the stages of your life. Cheryl’s greatest passion is to help children and their families so their paths are made smoother than those who came before them. Can you imagine a world filled with children who have been taught the necessary tools to help navigate life’s challenges from a young age? Envision a world wherein a child is equipped in youth with loving and empowering methods for de-stressing, focus and healing. What possibilities would show up if we lived in a world where children feel free to speak up and talk about what’s bothering them to people they trust so they can get the help they need when they need it, rather than internalize the pain until it can be contained no longer. This is the world Cheryl is helping to create. As a remarkable motivational speaker, author, and intuitive visionary, Cheryl educates and inspires you and your child(ren) to discover your own inner wisdom. The result is a new way of thinking and acting that support a life you each desire and came here to enjoy. As a professionally trained Life Coach, Cheryl learned comprehensive and leading edge techniques as well as standard practices in the coaching industry. Cheryl also studied with the founders of the Empowerment Institute, attended NAMI/National Alliance on Mental Health Basics brain functioning and disorder classes and countless other personal and spiritual development methods over the past 30 years. With a background as a Consultant, Speaker and Trainer in the corporate sector, Cheryl mastered the ability to synthesize diverse and complex topics with clarity to create and inspire sustainable progress strategies. The path Cheryl has taken to discover her true Self, her gifts, and her life purpose has been divine and blessed, but not without some big challenges. In this fast-paced world, it can be easy to lose track of why you are here and what you want most for yourself and your life. Getting the support you need and making your journey interesting and enjoyable is essential.